Can you host a family in an RV? YES! 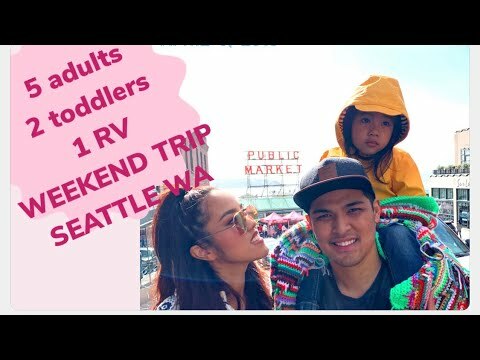 This is the first time we family travel to visit our RV! 5 adults and 2 kiddos slept comfortably! The Eyres had a list of things to do while they were here, and we made sure to check them all off!